Length: 3 min. 27 sec. 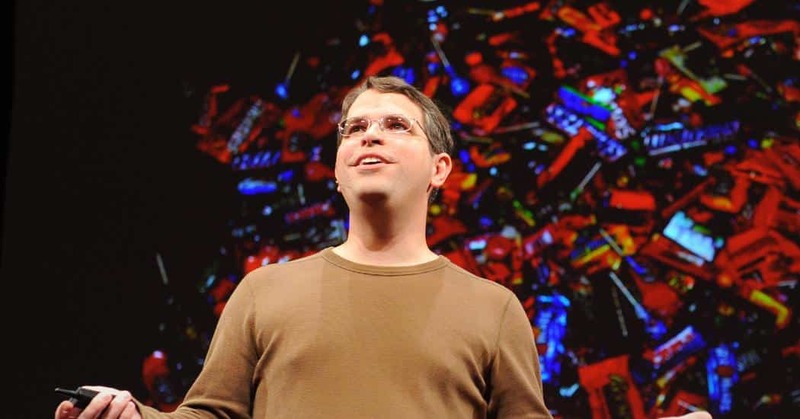 Serving as the head of Google’s web spam team, Matt Cutts tends to be best known for the work he and other engineers have done on Google’s search algorithm. But a few years ago, he felt like he was stuck in a “rut.” So he took the simple advice of the American philosopher Morgan Spurlock: Try something new for 30 days. In this short, lighthearted TED talk, Cutts talks about what he learned from his 30-day challenge and encourages the rest of us to give it a shot.